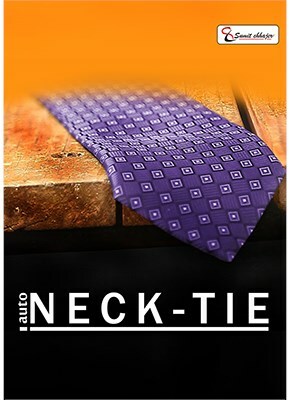 Just Imagine, you have the possibility to magically produce a Neck Tie. Just imagine if you are on stage, forgot to wear a neck Tie, and magically produce it! Don't panic if you don't know how to tie a Neck Tie.. you will get the power to produce it very visually!